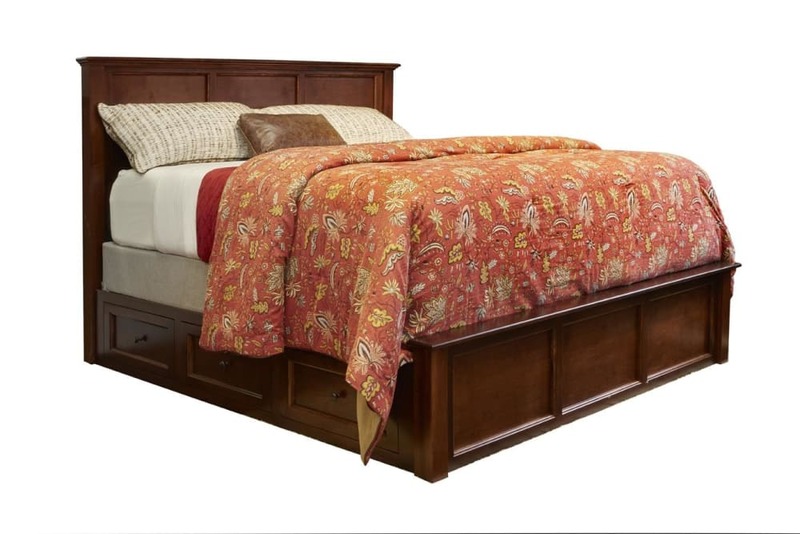 The contemporary style of this solid maple storage bed will breathe new life into your bedroom. Use the side drawers to keep anything you need, right within reach. When combined with the perfect mattress, you're sure to get the best night's rest of your life, and for many years to come! With Gallery Furniture's same-day delivery, you can start enjoying this wonderful bed in your home TODAY!